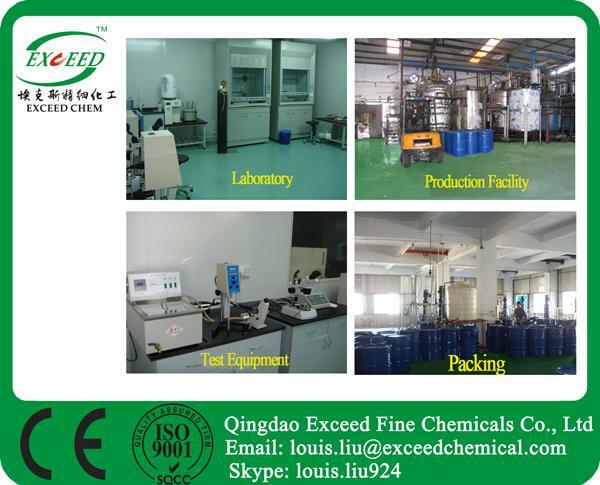 Qingdao Exceed Fine Chemicals Co.,Ltd is a high-tech enterprise, integrating manufacturing and trading into one body. 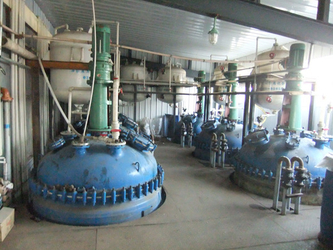 We start business with production of polyurethane related products. 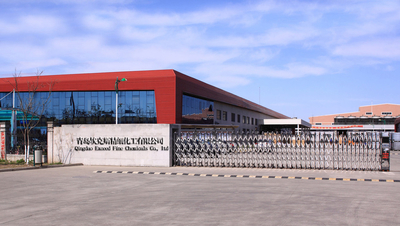 With a decade's development, our business scope has extended to Construction Material, Organic Fertilizer, Food and Feed Additives, API pharmaceutical intermediates. 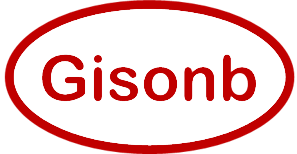 In order to serve customers better, we found our own trading company Qingdao Gisonb Import and Export Trading Co., Ltd. With ExceedChem and Gisonb, we can make our customer service better and better. We have over 30 professional technicians as well as advanced manufacturing equipment and reliable techniques. 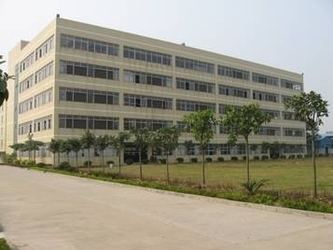 We own the independent R&D institute, and have established regular technical exchanges with various universities and research institutes to continuously improve our production process, and product quality and performances. With dozens of years great efforts, we have exported products to Europe and other countries in Asia, North America, South America, Oceania and Africa. Besides,based on our wide domestic network, we act as purchasing agent for customers according to their specific requirements. 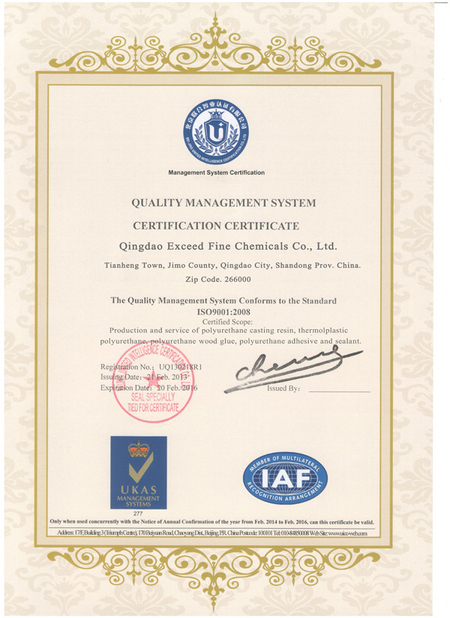 Besides we have our own QC staffs.They are experts in the field of chemicals.Because of this,we can keep the quality good and stable for our customers. 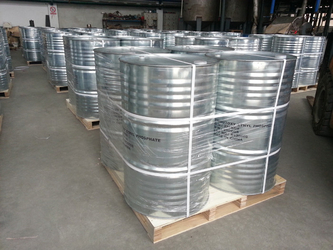 Nowadays we export about 30,000,000usd to more than 30 countries every year,including polyurethane chemicals,kinds of dangrous chemicals, water treatment chemicals and organic fertilizer. 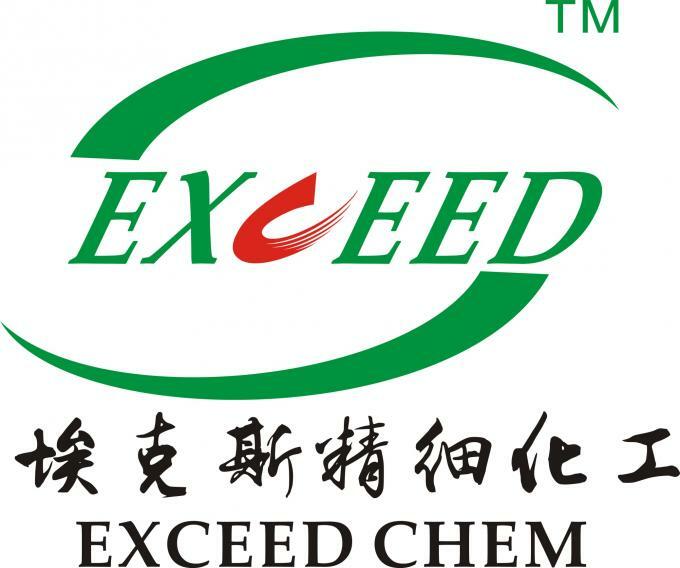 Low price,good quality and regular supply are the desire of every customer’s.We believe Exceedchem is your best choice. Our own QC staff will go to the factory directly and take the samples randomly.Then check it and compare with the standard to ensure the quality. 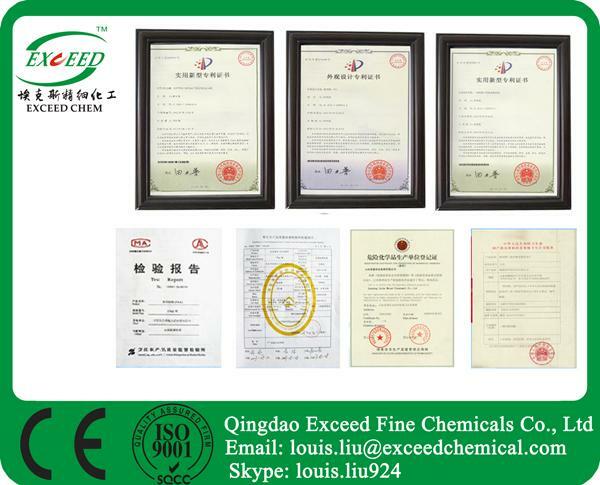 Our own QC staffs ,check the quality strictly before delivering for our clients. 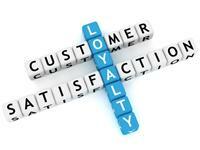 We are now helping our customers purchase machine, metal parts, garden equipments etc. 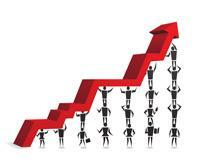 In order to serve customers better, we establish our own trading company to do domestic procurement etc.